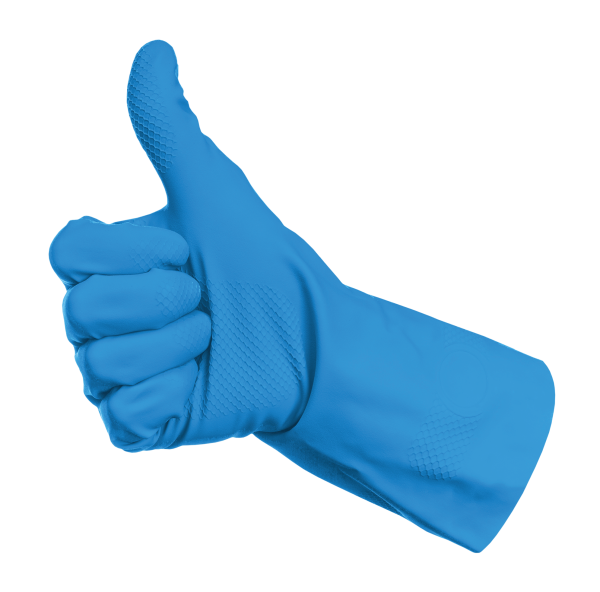 IPA Cleaning and Hygiene provides a fantastic range of economy, standard and premium cleaning and medical products – at highly competitive prices. We distribute nationally, and have courier support for urgent requirements. Ordering is easy – just call, fax, email or contact us online. As well as having access to premium cleaning brands, IPA Cleaning and Hygiene has launched its own product range, Excellence by IPA, with 28 well-respected cleaning products for laundry, dishwashing, odour-control and much more. COSHH data sheets, training, wall charts and cleaning guides are available for all products as standard, and our stock-ordering system minimises the chance of incomplete orders.